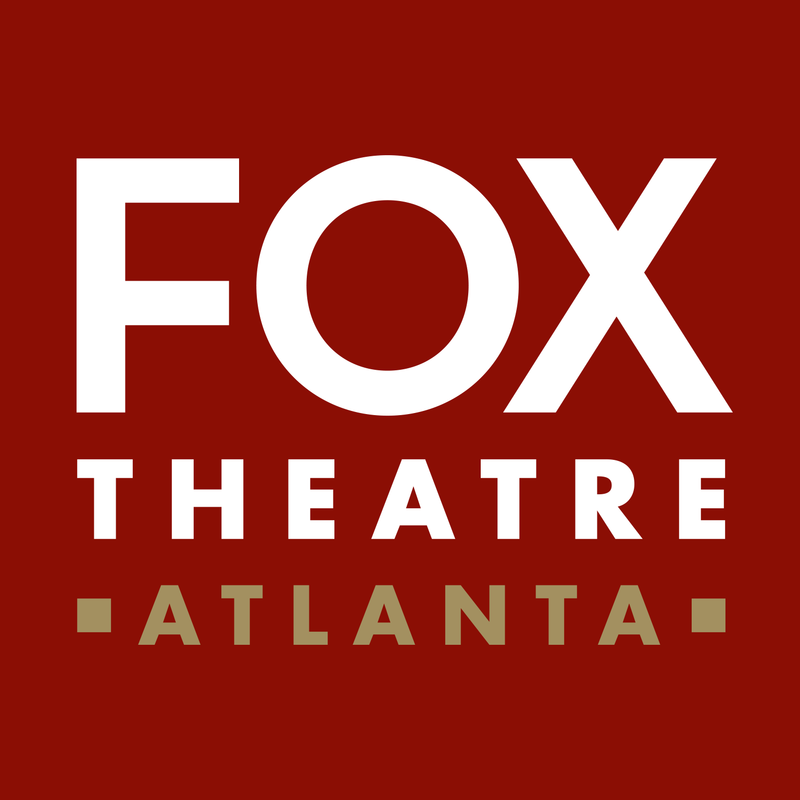 Created by Atlanta's Fox Theatre, the Fox Theatre Institute (FTI) pays it forward, helping other cultural institutions renew, reinvigorate, and restore artistic vitality in their respective communities. FTI offers the financial assistance, restoration support, and operations mentoring needed to leverage scarce resources and stimulate local economies. FTI also offers community engagement programs like Fox in a Box to metro-Atlanta students, sharing the Fox's rich history through a curriculum-based program. Donations are vital to the work of FTI, and your gift will help us to share our educational programs, and preservation and operations experience throughout the state. Be sure to ask if your company will match your gift and double your donation! Many employees don’t realize that their companies have this process in place and that these matching funds can have a huge impact on the scope of our programs. 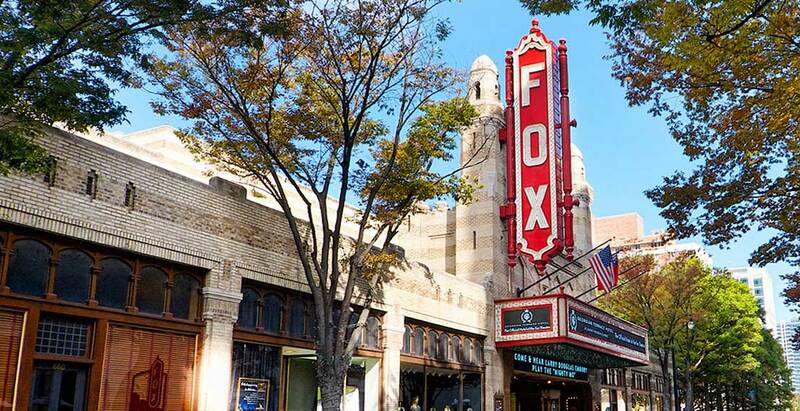 It is important to know that often times the matching gift process must be initiated by you, the donor, and not the Fox Theatre. Check with your HR Department on how you can make a matching gift possible. This simple process has a tremendous impact on the effectiveness of our programs. We truly appreciate the time it takes for you to initiate the process and thank you for making the arts a reality for the metro-Atlanta community!